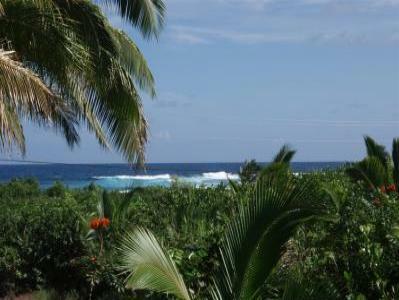 Gated oceanfront community of Kapoho Beach Lots with great snorkeling nearby! 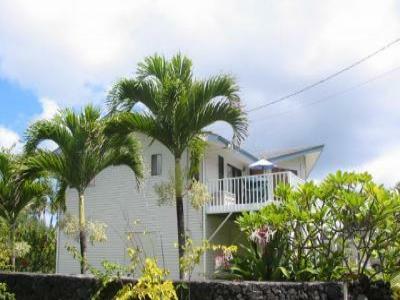 Kapoho Joes Beach House - close to Champagne Pond! 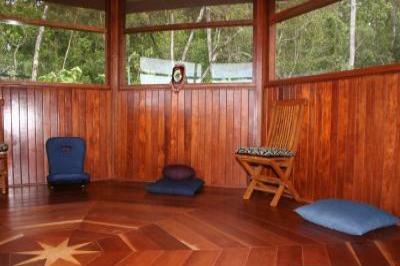 This Hawaiian Hale lies just 90 steps from beautiful Kapoho Bay with ocean view.